We've been away for a couple of week's but we're back this Saturday with a bang! 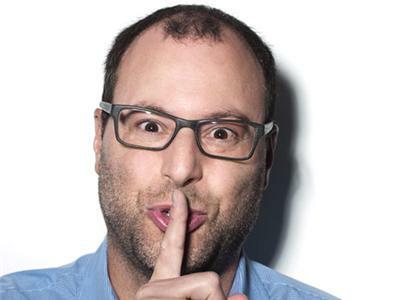 Noel Biderman founder of the extramarital affair website ashleymadison.com joins us. We'll be on the air until Irene knocks us off!